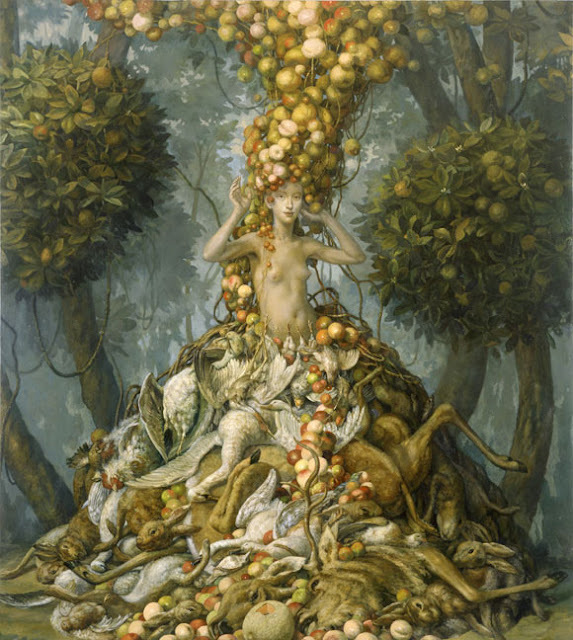 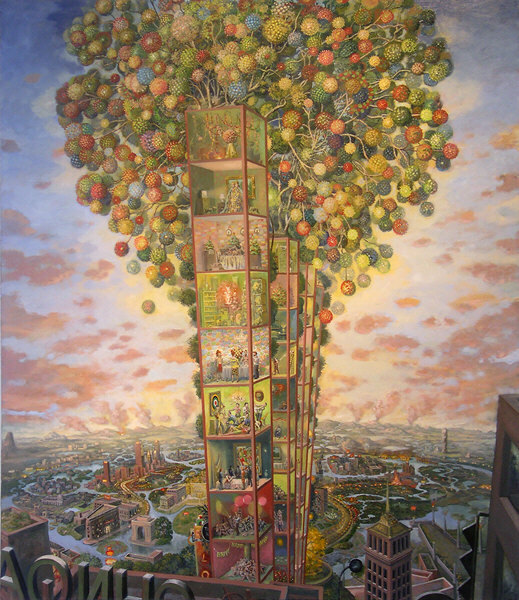 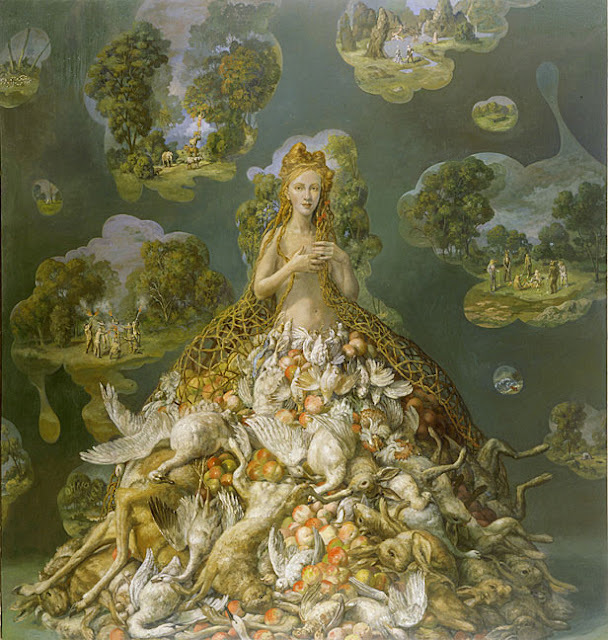 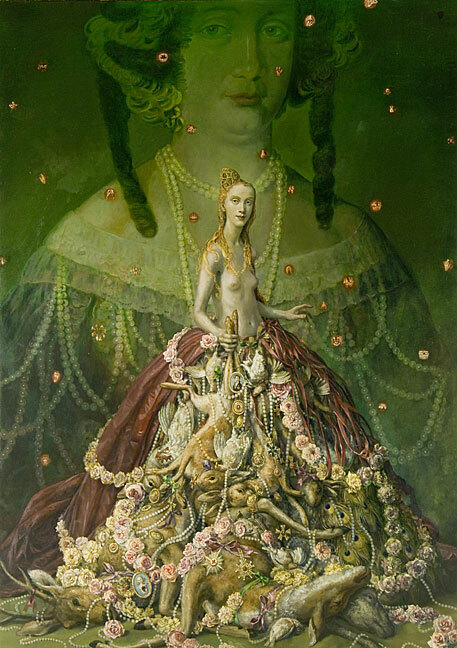 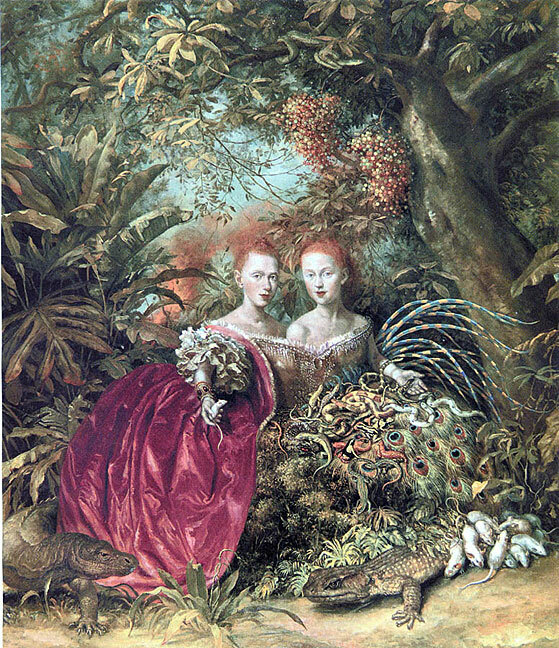 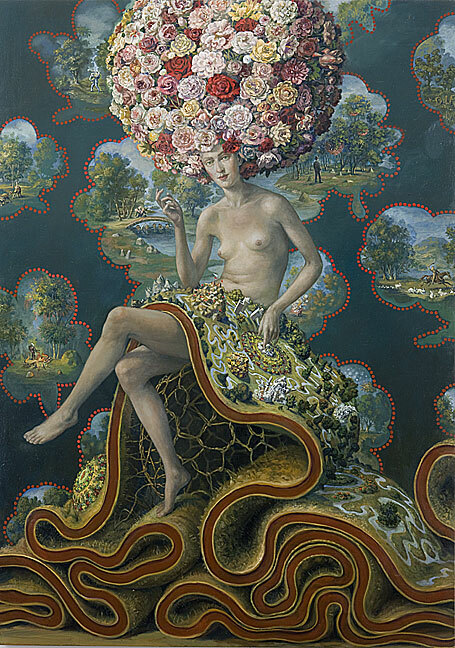 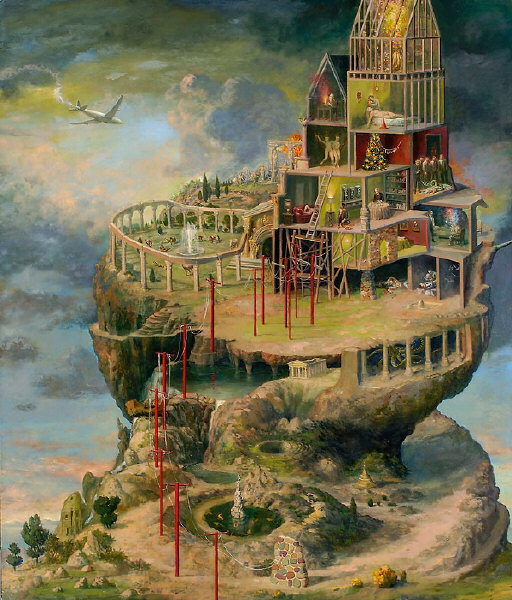 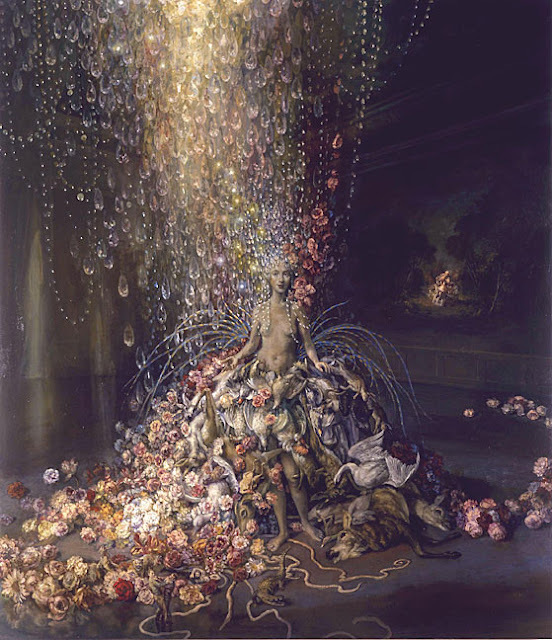 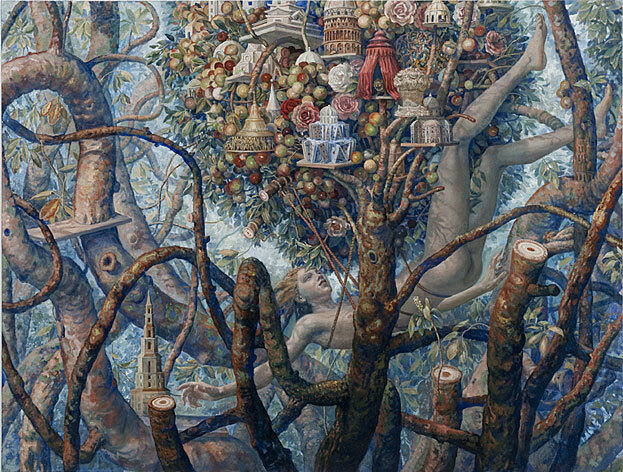 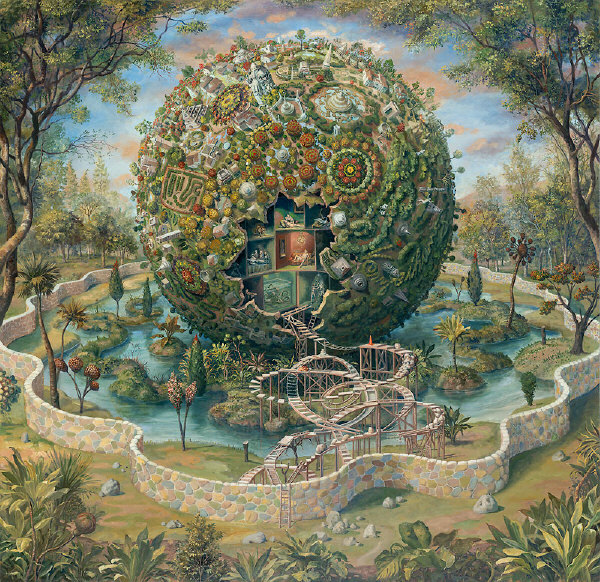 I am first and foremost and illustrator and right now I'm enthralled by the work of New York artist Julie Heffernan. She does the most amazingly intricate and surreal self portraits I've ever seen. 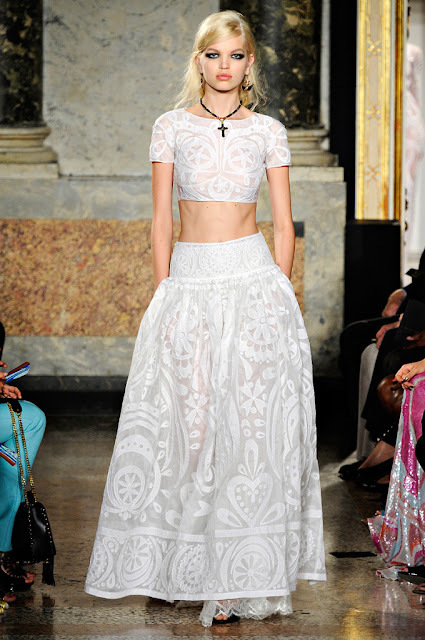 I'd love to see her work translated into fashion, maybe as prints or runway designs. 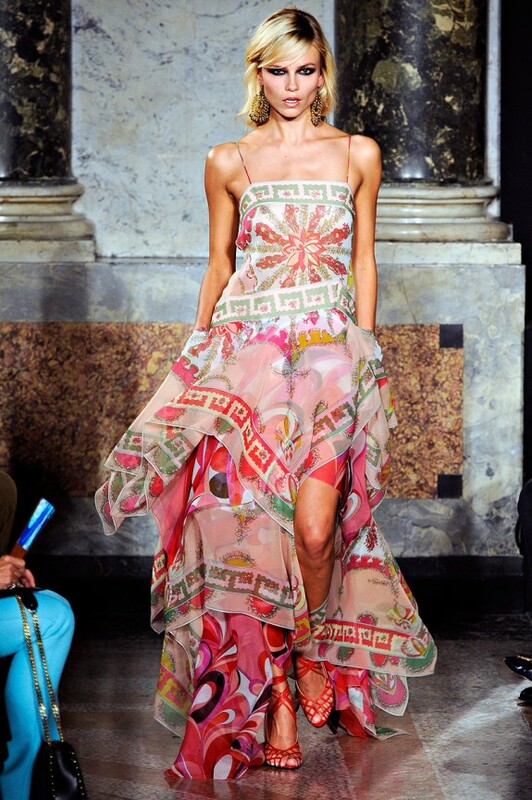 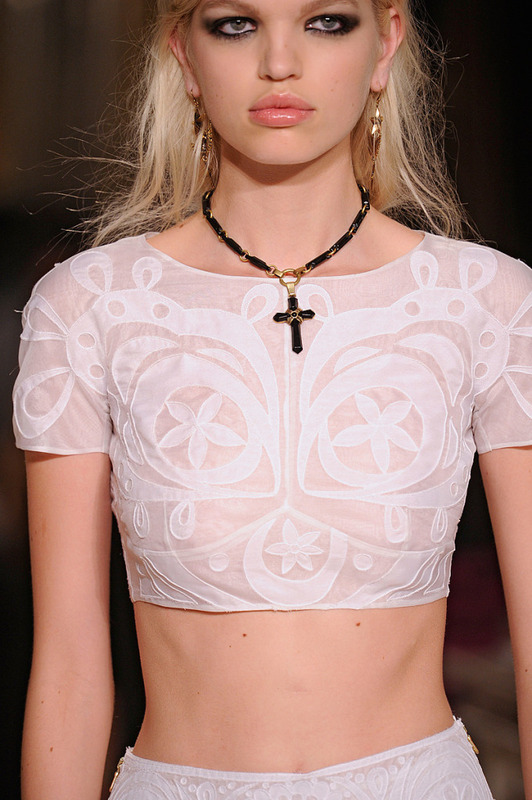 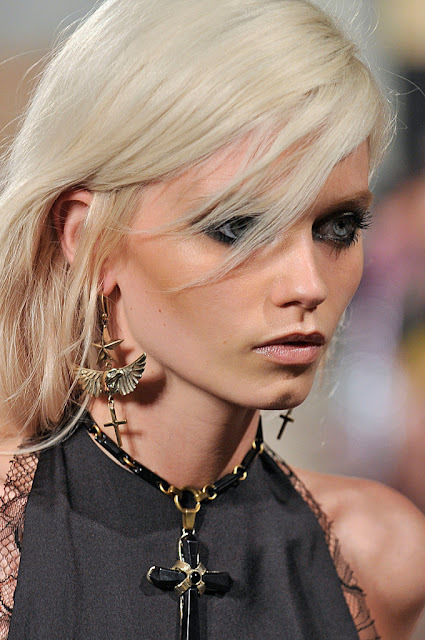 The Emilio Pucci SS12 collection is probably my favorite ever. 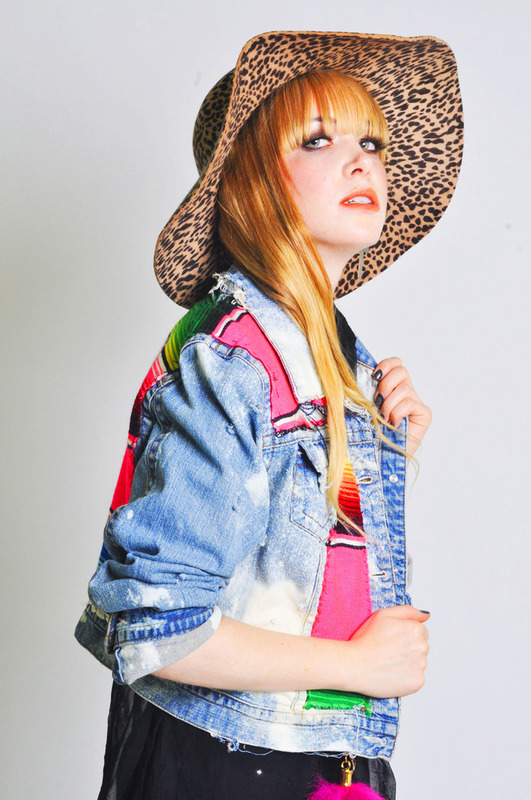 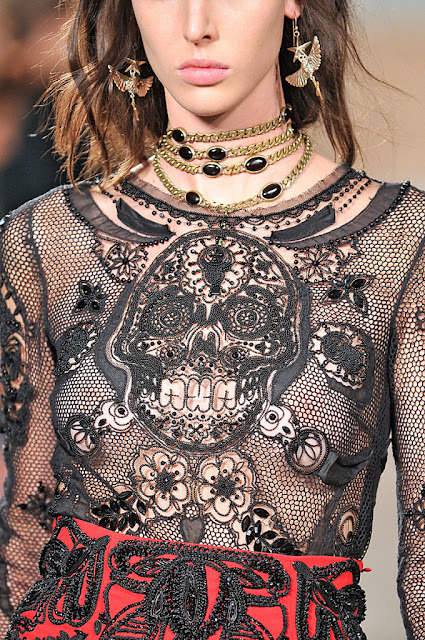 There are so many gorgeous details that I think I'm going to model my entire spring wardrobe around this collection. 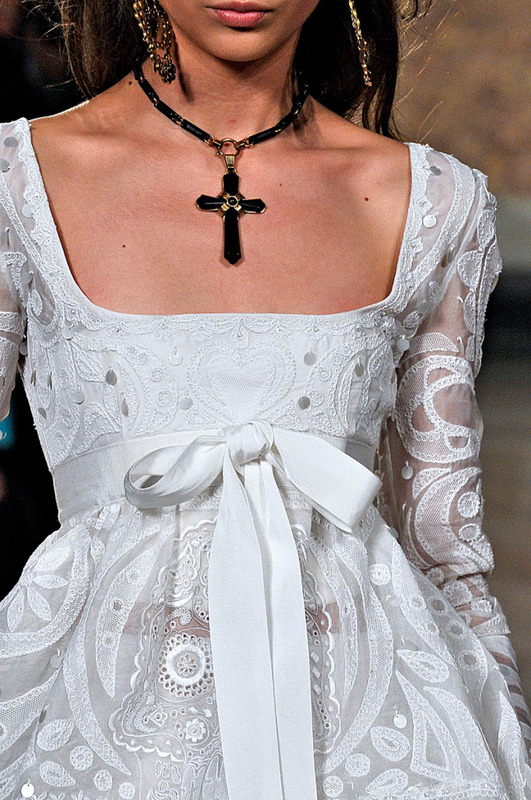 The flowing fabric, intricate lace patterns, Mexican skulls, crosses, Spanish style dresses and so forth. 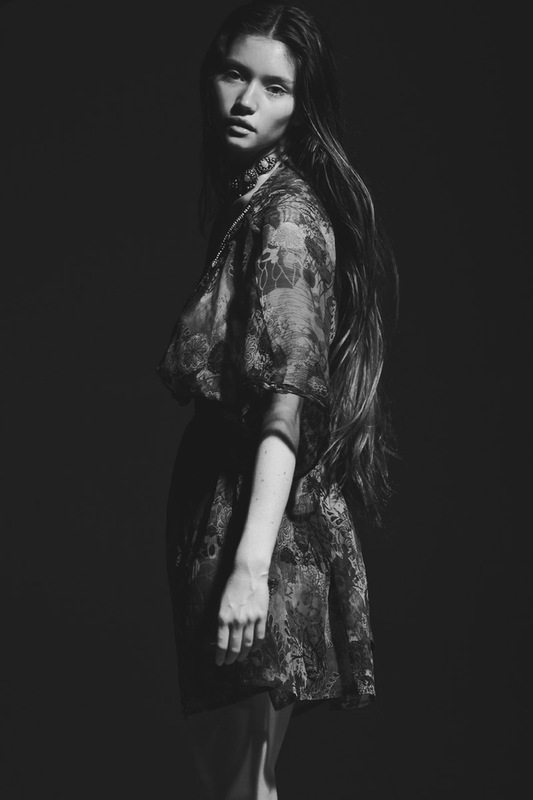 And yes, her name is Love. Gorgeous girl. I'm dying to get my hands on these! 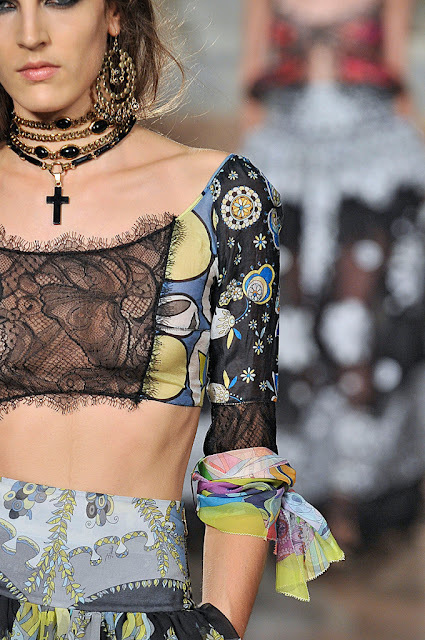 The first three are my absolute favorites and I want them so bad! Especially the witchy dress and galaxy tee! 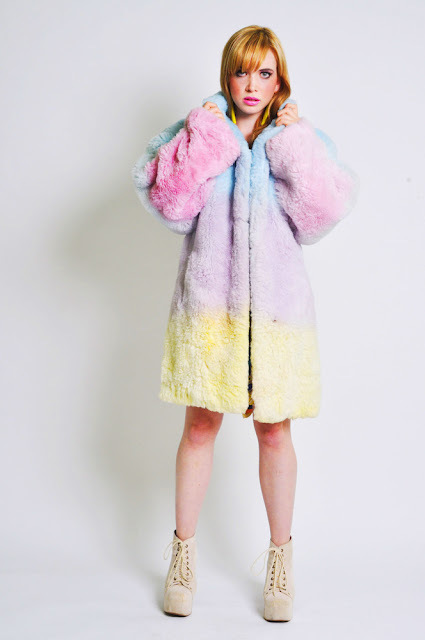 I love the marshmallow coat but I'm not sure when I'd wear it.